Centurion Garage Doors - Built to Last. Made to Perform. Opening the door to innovation. Discover our range of garage door products and accessories. Book a service, repair your garage door, or learn door care techniques. We have garage door installers and repairers across the country. 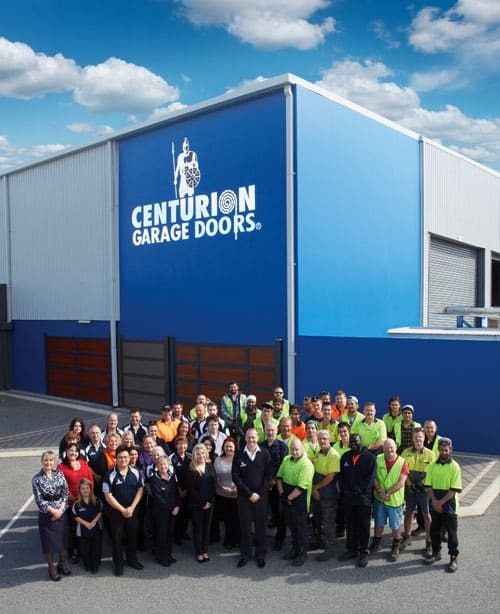 Centurion Garage Doors is a privately-owned Australian company. We dedicate ourselves to manufacturing a range of modernised garage doors. Our range includes Roller Doors, Sectional Overhead Doors, Custom Hand-Made Doors and Cyclonic Doors. We pride ourselves on the quality of our products. That’s why our experienced team strives to continuously find new ways to make our products safer and more advanced. We have over 40 years experience in the garage door industry. 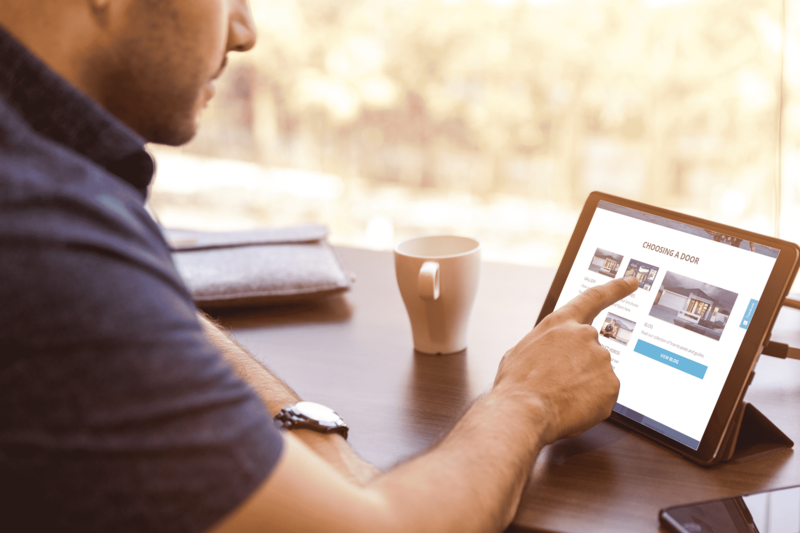 Our extensive knowledge and exceptional customer service allow you to choose the best garage door for your home and budget. Some manufacturers use cheap and foreign-imported steel. Centurion insist on using only genuine Australian BlueScope Steel for a premium quality product that will stand the test of time. Centurion have always had a strong focus on safety. All of our standard Sectional Doors come with our Finger-Safe™ design and many other innovative safety features. Our team of experienced engineers are always researching and developing new ways to keep you and all you value safe. 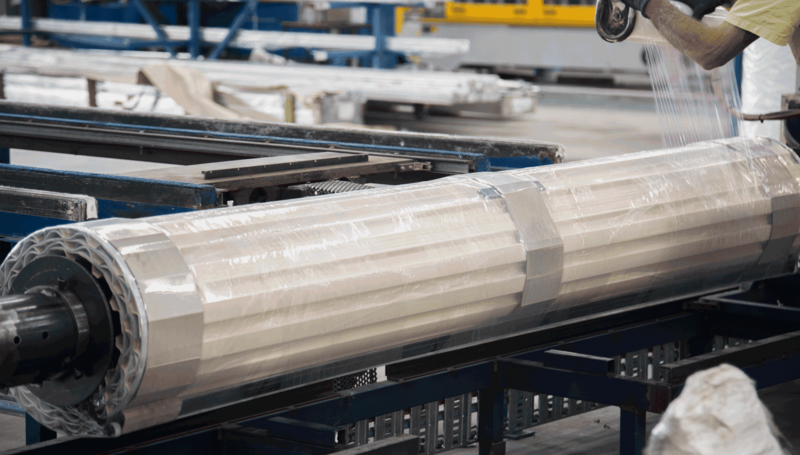 We’re regularly told by our customers that we manufacture the quietest garage doors and openers on the market. Our innovative Research and Development team have revolutionized the garage door market and set the benchmark for quietness through numerous patented design features that set our doors and openers apart and make them stealthy quiet. Centurion Garage Doors have been family owned and operated for well over 40 years! 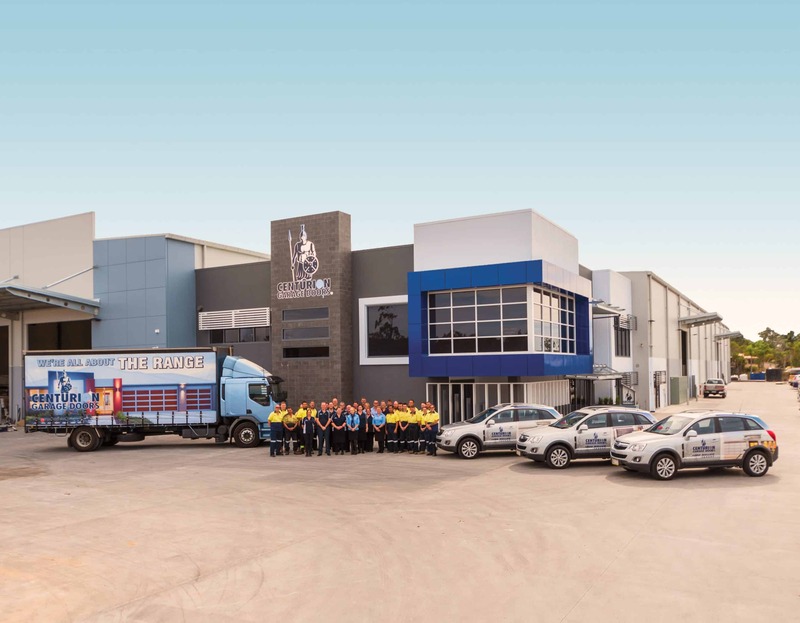 Our company has grown, but our dedication to providing Australian families with quality products and services hasn’t. Our products are designed with family in mind. Available on our Resources page. If you still have questions, please do not hesitate to get in touch with our customer service team!